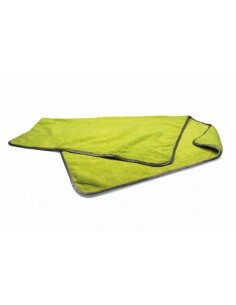 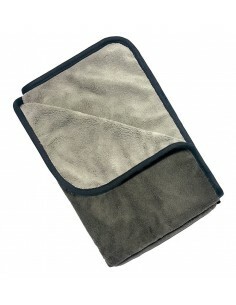 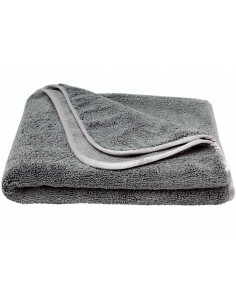 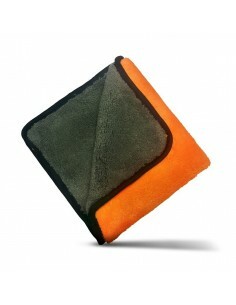 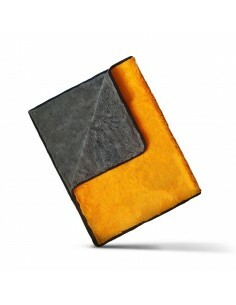 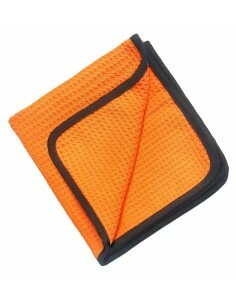 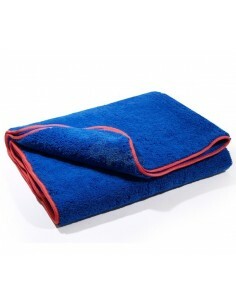 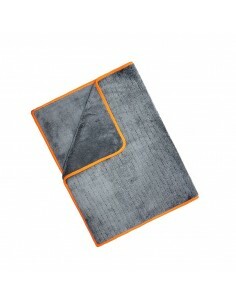 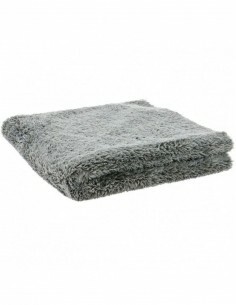 Very absorbent deep waffle style microfibre drying towel and leaves a streak free finish. 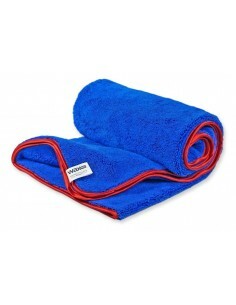 Light weight and thin Construction micro fibre waffle towel. 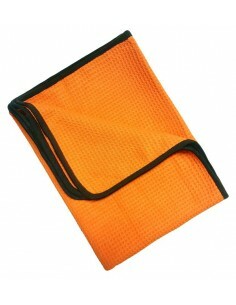 Ideal for Drying, cleaning and especially polishing off wax and polish.